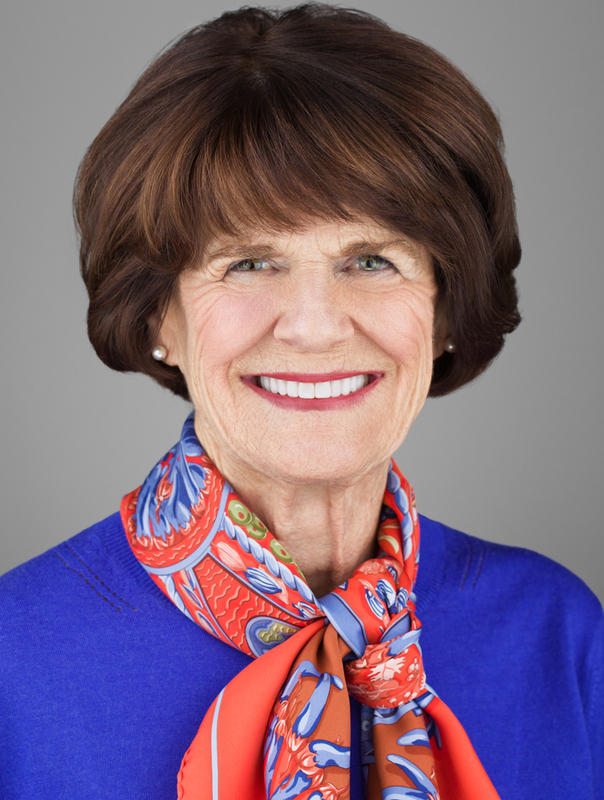 Penny George is board chair of the George Family Foundation in Minneapolis and a leader in the national movement to transform medicine and healthcare through the principles and practices of integrative medicine. She serves on the board of the Penny George Institute Foundation, supporting the work of the Penny George Institute for Health and Healing at Allina Health in Minneapolis, which she co-founded. The Penny George Institute is the largest hospital-based integrative medicine program in the country and is a system-wide clinical service line of Allina Health, the largest healthcare system in the Upper Midwest. As co-founder of Sellergren-George Consulting Psychologists, Dr. George specialized for 15 years in helping senior executives select for and build high-performing teams. Her talent for identifying and developing leaders for diverse organizational cultures has been directly relevant to her current work in philanthropy. Dr. George also co-founded of The Bravewell Collaborative, a national collaboration of philanthropists dedicated to advancing the principles and practice of integrative medicine. Her leadership in philanthropy has been featured in the Chronicle of Philanthropy; the Minneapolis Star Tribune; Views from the Field; a publication of Grantmakers in Health; and Compass, the journal of the Center for Public Leadership at Harvard University. With her husband Bill, she received the Association of Fundraising Professionals, Minnesota Chapter 2012 Outstanding Individual Philanthropists award and the 2003 Service Above Self award from the Rotary Club of Minneapolis. Dr. George received her bachelor’s degree in English (Phi Beta Kappa) from Duke University, her master’s degree in Educational Psychology from the University of Minnesota, and her doctorate in Counseling Psychology from the University of St. Thomas, Saint Paul, Minnesota.